We source only the best ingredients for our wild bird foods to ensure there is no compromise on quality or nutrition for our garden birds. Here at Peckamix we are proud to have a great range of seed mixes tailored to the seasons of the year and different feeding methods. 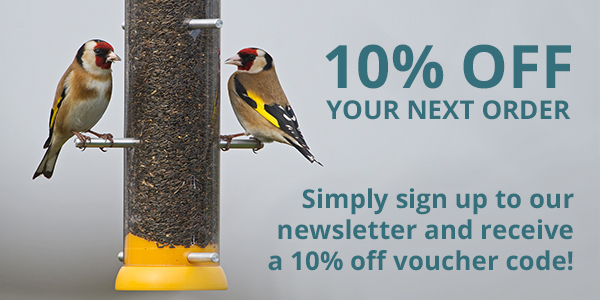 We also have high quality straight seeds, suet products, mealworms, gift boxes, and our unique mix your own wild bird food service!